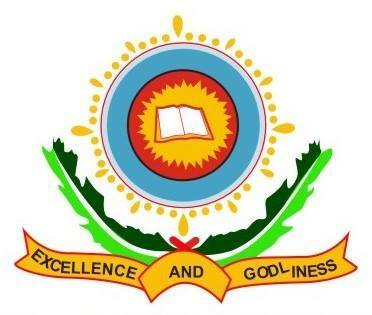 Latest Update: Bowen University Supplementary Post UTME Form is out 2018/2019. Bowen University invites applications from suitably qualified candidates for admission into its degree programmes for the 2018/2019 academic session. See also: Bowen University School Fees. Please what is the post utme screening date? Do u know when the result for the post utme is or the interview? You will be notified as soon as the result is ready.